Tokyo, Japan, November 1, 2011—Toyota Motor Corporation (TMC) held an event today here at its vehicle display space and theme park Mega Web to display a number of new robots developed to provide support in nursing and healthcare. The robots form part of the Toyota Partner Robot series, which is being developed to assist humans in their everyday activities. TMC considers Partner Robots to be useful in four fields: nursing and healthcare, short-distance personal transport, manufacturing and domestic duties. TMC is developing technology that cooperates with humans, including devices that assist in the loading and moving of heavy components in factories, in addition to automated technology that enables autonomous tool operation. TMC endeavors to provide the freedom of mobility to all people, and understands from its tie-ups with the Toyota Memorial Hospital and other medical facilities that there is a strong need for robots in the field of nursing and healthcare. TMC aims to support independent living for people incapacitated through sickness or injury, while also assisting in their return to health and reducing the physical burden on caregivers. 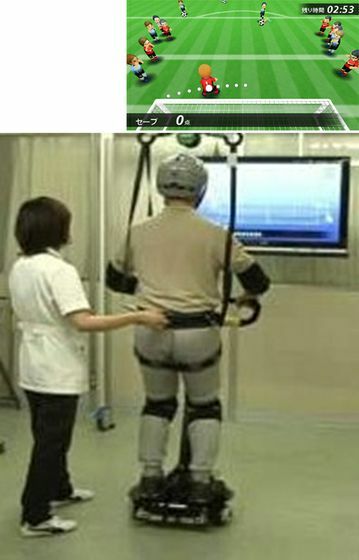 Each robot incorporates the latest in advanced technologies developed by TMC, including high-speed, high-precision motor control technology, highly stable walking-control technology advanced through development of two-legged robots, and sensor technology that detects the user's posture as well as their grasping and holding strength. Since the announcement of its Partner Robot development vision in 2007, TMC has pursued the development of robots that support human activities, thereby enabling new lifestyles. Developed with the aim of supporting independent walking for people whose ability to walk has been impaired by leg paralysis or other causes. 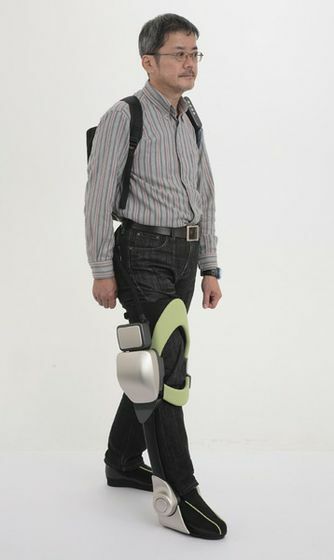 Mounted onto the paralyzed leg, it helps the knee to bend to facilitate natural walking. Developed as a device for walking training, this robot incorporates Independent Walk Assist technology and assists in the development of natural walking from the early training stage for people whose walking is impaired. 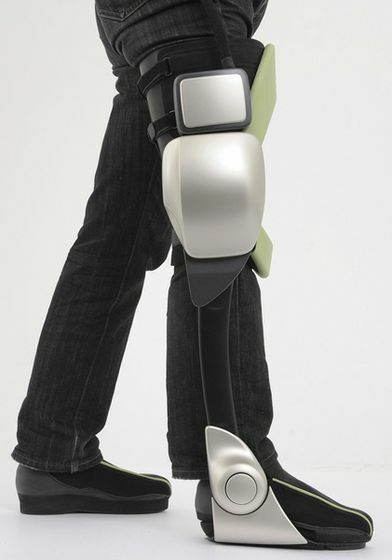 This robot was developed to support balance function training for people with impaired balance. The combination of two-wheeled self-balancing (inverted-pendulum) technology and game elements is aimed at making training enjoyable. Developed to reduce the heavy physical burden required of caretakers when transferring patients. 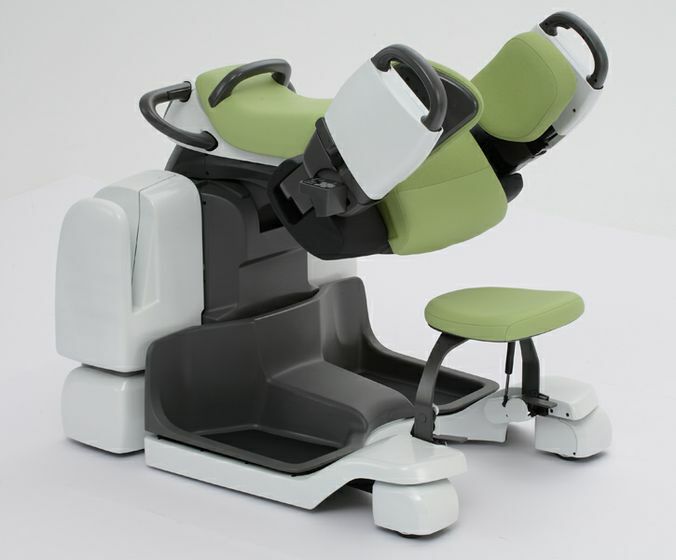 With the combination of weight-supporting arms and a mobile platform, this robot helps the caregiver throughout the patient transfer process from bed to toilet and back. 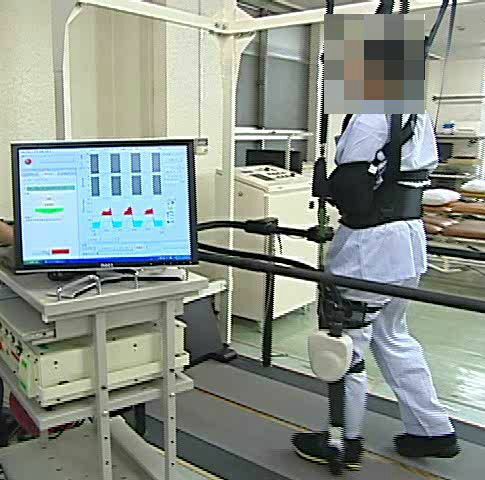 These nursing and healthcare Partner Robots were developed in collaboration with Fujita Health University Hospital in Aichi Prefecture, Japan, which provided TMC feedback on the needs of specialized medical facilities, to use in the design of the robots. TMC, in cooperation with a wide range of nursing and medical facilities, will accelerate further development of the robots while taking into consideration feedback of medical staff, with an eye for commercialization from 2013. Outside the nursing and healthcare field, verification tests on short-distance personal transport assistance robots are being performed at commercial centers and active use is being made of manufacturing assistance robots in automobile production. Development in the field of domestic duty assistance is also progressing.